I did a lot of lap swimming in Austin before the Ironman event in October 2016. 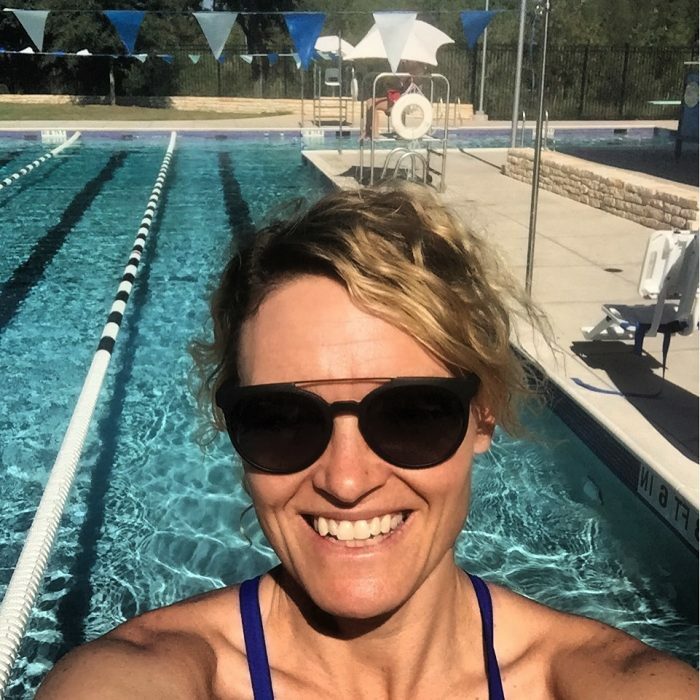 After visiting a variety of pools in the city I’ve written a tourist guide for other swimmers and triathletes who find themselves in Austin wanting to know where to swim at the best lap swimming pools in Austin. This is not an exhaustive list but does include some of the highest rated options.